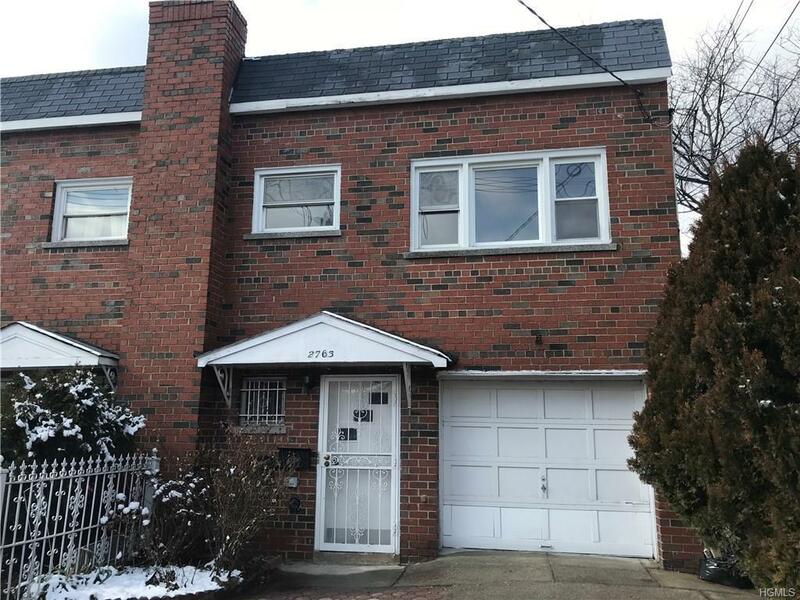 Fully Renovated 2 Family In The Pelham Gardens/Allerton Area. New Roof, New Modern Kitchen W/ Granite Countertops & Stainless Steel Appliances. New Piping For Heating System Throughout. Centrally Located Close To All Shopping, Restaurants, Public Transportation & Major Highways. A Must See! Listing courtesy of Basil Makris of Rescue Realty Llc.